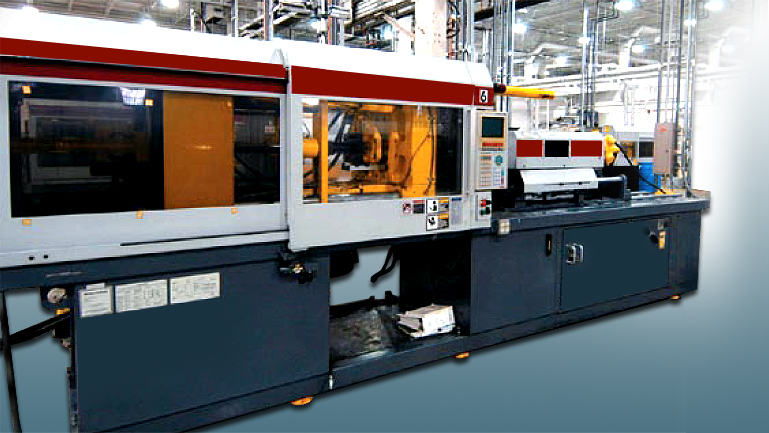 MCP is your single source for manufactured plastic parts. Our in-house precision milling and turning capabilities can supply the parts you need when you need them. Send us your CAD models, drawing, or hand-drawn sketches.